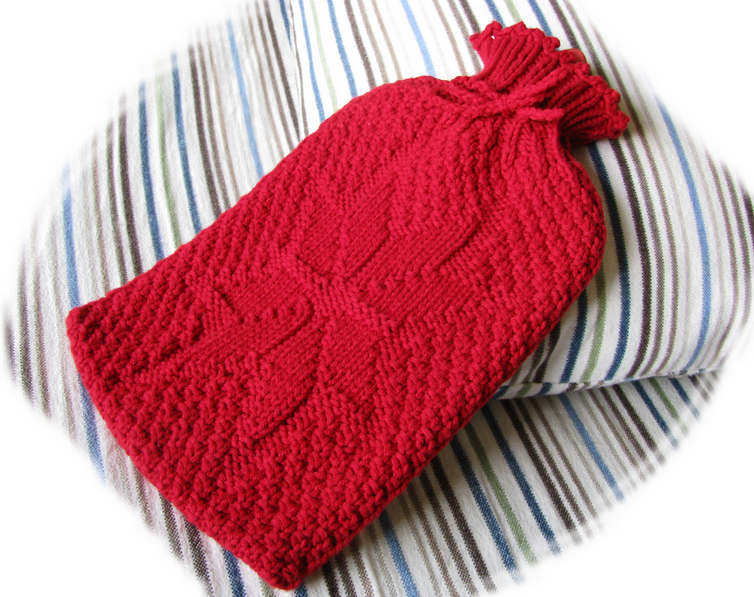 Who would have thought that I would use my just recently released Snowflake Hot Water Bottle Cozy myself in such a short time?! What are you doing to fall asleep when your mind is still busy? BTW, the snowflake cozy fits a standard 8″ x 10″ hot water bottle and sports the snowflake on both sides. 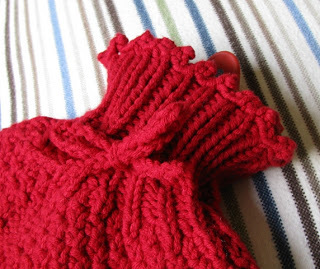 It has a cute picot bind-off and you can either use a 20″ long ribbon or crochet a foundation chain for the tie. I’ve used Lion Brand’s Cotton Ease #113 Cherry for this cozy and it is really soft against your skin. I was pleasantly surprised and you can machine wash it too. Well, it is getting late and my cup of chamomile tea is calling my name. Have a wonderful night of sleep with nice warm feet.